Learn the German alphabet and perfect your German accent with the right German pronunciation. Learning any language means understanding its alphabet. English and German both make use of the Latin alphabet; the letters of the German alphabet are similar to those of English, except that German has four additional letters that are not part of the English alphabet. These are: ä, ö, ü and ß. However, these letters are not part of the formal German alphabet. Additional letter variations exist in German words adapted from foreign languages, for instance French. You may wonder how a letter can exist and not be part of the alphabet. This is the case in English, though. The word café, for example, ends in the accented letter: é. This letter is not part of the English alphabet, but we use it nonetheless. Note: To a native German speaker, these letters are not “extra”. We have defined them as such from the perspective of an English speaker. 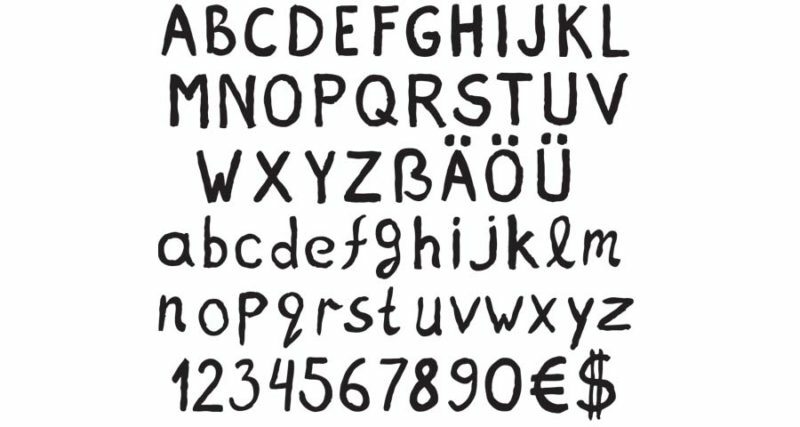 As you learn German, you may notice the letters ä, ö and ü look like the English letters a, o and u, except that they have two dots above them. These are called “Umlaute”, and they cause the letter to make a sharper sound made from the front of your mouth. There are no English approximations of these letters, so listening to a native speaker pronounce them is the best way to familiarize yourself with them. These letters can also be written as ae, oe and ue. This is less common in German-speaking countries, but an acceptable work-around if you are typing on an English keyboard and do not have these letters on it. The letter ß may look like the English letter B, but it makes a very different sound. This letter is called “esszett”, and is another symbole for a double ss. The ß letter makes a sharp sound, like that of a snake hissing. It never occurs at the beginning of a word, but at the end of syllables with long vowels. This is an important characteristic to remember when learning the German language as it prevents confusion and miscommunication.